With its inaugural class on the verge of graduation, the California Northstate University College of Medicine announced that nearly every member of that class has attained the required residency status to further pursue their education. According to information released by CNU, 96-percent of the class of 2019 have been matched with a residency program, over half of which were at California hospitals. A residency program is a postgraduate study for medical students for further study in specializations. 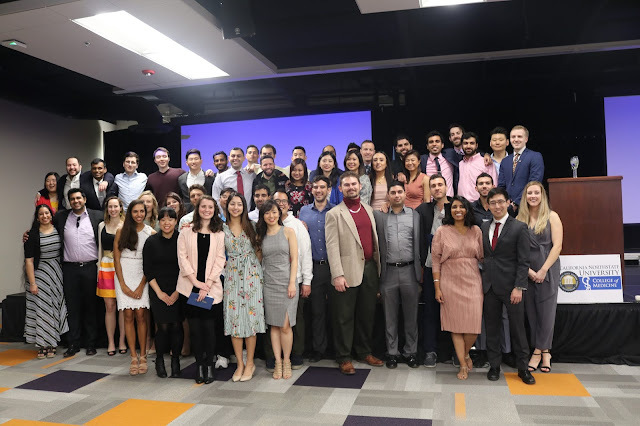 In a "match day" ceremony held at CNU on March 15, 52 of the 54 students received news of which hospitals they were paired with for further studies in several areas ranging from emergency medicine to radiology. Nationally, over 30,000 future doctors were matched this year with residency programs, according to the Association of American Medical Colleges (AAMC). Based in Elk Grove, Calif., CNU has operated a pharmacy and medical school since 2014. The school is currently pursuing plans to build a 400-bed, $750 million teaching hospital on the city's west side Stonelake neighborhood.